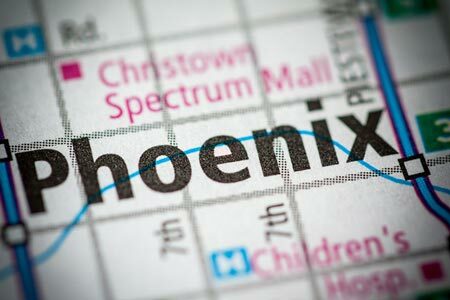 Phoenix, Arizona—Robert Melvin, age 44, was struck by a car as he crossed the street just east of the intersection of 16th Street and Highland Avenue at about 8:30 p.m. on Saturday. He was pronounced dead at the scene. The car’s driver fled the scene. Phoenix Police Department accident investigators located a car near Seventh Street and Roosevelt that matched the description of the one involved in the hit-and-run after it was involved in another single-car crash. Police said the suspect showed signs of impairment and are conducting tests to determine whether or not alcohol was involved. The police investigation is ongoing. We extend our condolences to the family and friends of Mr. Melvin over this tragic loss.